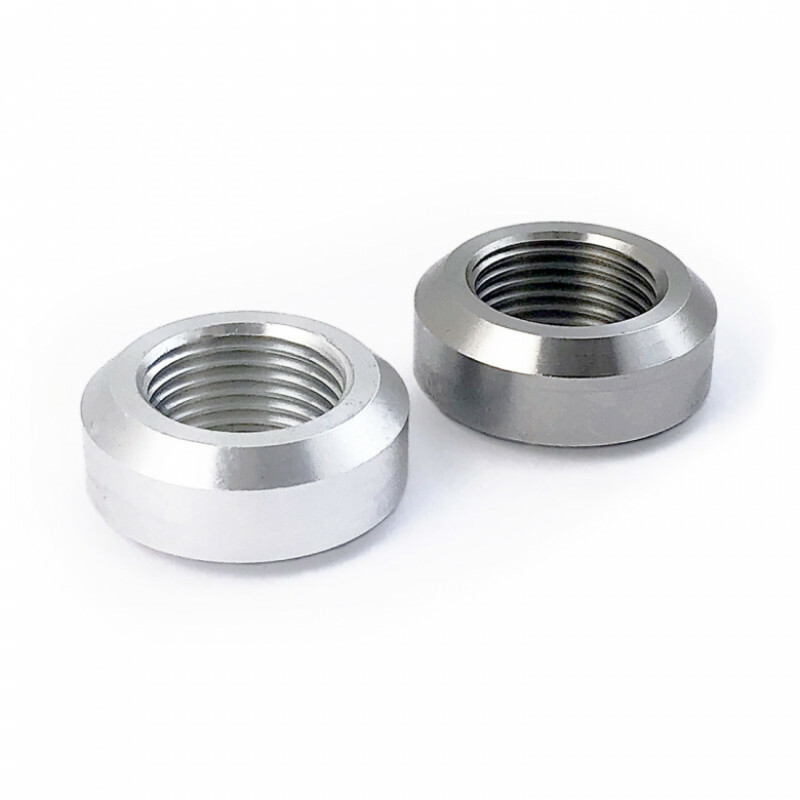 Stainless steel Lambda weld nut is for stainless steel exhaust systems and the Aluminium Lambda weld nut is for aluminium exhaust systems for eg.  Methanol applications. Make sure to choose from Aluminium and Stainless Steel when placing order.